I, for one, welcome our new Washington overlords. Two months ago, Steam, the imperial, dinosaur-sized seller of PC games online, announced that they would start offering refunds to unhappy customers. And about time, too. So we were happy with Steam’s new policy even before we knew how much money we’d be losing. Running an ethical business means a lot to us. Of course, customers love it even more than we do. Predictably, parts of the gaming press, ever eager to stoke controversy for easy clicks, used shaky evidence to make it seem like the refund policy was a big, objectionable thing for developers. Happily, the grumbling has died down, predictions of imminent indie destruction were groundless, and the policy looks like it’s here to stay. But I don’t want to be blasé about it. For a small business, a loss of 5% of sales can sometimes be a catastrophe. Changes are scary, especially changes that cost you money. I wanted to say a little bit about why generous refunds are not only a good idea, but a huge long-term benefit for small, fragile developers like me. And yet, at the same time, some indies are nervous about the change, and they should be. Giving refunds does change how indies need to think about what we make and what we charge for it. I have a bunch of thoughts about that. Lucky you. I can deal with this one pretty quickly. It’s something I’ve written about a lot in the past. If you sell PC games, there are generally three ways people can get your game super-cheap: Piracy. Sales. Bundles. If your game is only acquired in these ways, you will go out of business. To survive selling indie games, you need to convince a bunch of users to pay full price for it. You need to get them to pay more than they know they need to. This is difficult, as people like to keep their money. The best way to get people to pay the full price is to get them to like you. To make your customers emotionally invested in your survival. 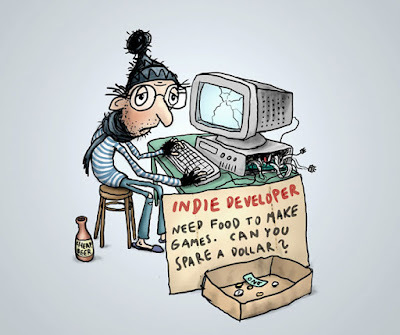 This is the great weapon of the small indie: People like us. They think we’re cool. This must be preserved at all costs. Yet I understand. I really do see why they freaked out, and I sympathize. I’m in the same boat. Indie games are different from the big AAA product, and it’s worth asking how the change will affect us. Indie developers tend to be afraid of two things: That customers will want refunds because the games are too short. Or, that customers will want refunds because the games are too artsy. I totally want there to be a market for shorter works of art. Like this one, which is absolutely fantastic. Steam’s stated refund policy is that you can get one if you’ve played the game for less than two hours. This invites the question: What happens if your game is less than two hours? Games like The Stanley Parable, Gone Home, or Dear Esther. Won’t customers play the whole thing and then get a refund? First, this fear shows a really dark and depressing attitude towards your customers. If you really think the people who buy your games are such monsters, why are you writing games for them in the first place? More importantly, if your games are not providing enough entertainment for the price you are charging, do you really think denying refunds will save you? It will delay the demise of your business, sure. But if people feel ripped off buying one indie game, best of luck trying to get them to ever buy a second one. I don’t want to entirely dismiss this problem. Suppose you really want to write 30 minute games. 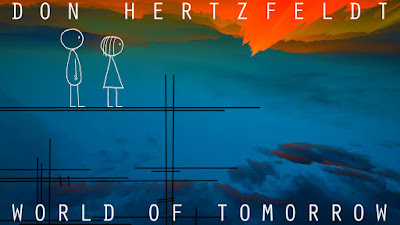 I think a game this short can be really cool, and, if it’s good, people will want to support you and won’t ask for refunds. I really think this will be the case, and I have not heard news of huge refund rates from authors of short games. I can be proven wrong, but I don’t think I will be. Suppose refunds do become a problem for small games. Keeping the money of unhappy customers is still not the answer. Maybe the games need to be sold in bundles. Or maybe they need to be better. Or maybe, in the end, there won’t be much room in the market for smaller games, and they will just need to be longer. I don’t currently see a big market for 3 minute games, no matter how clever. Similarly, the markets for short films and short stories are very small. Still, there is a market, and it might get bigger. Let me be clear. I LOVE short, artistic stories, films, and games. I WANT them to have a market and be successful. Reality being otherwise frustrates me greatly, and I wish I could change it. Alas, I only get one vote. In the long run, whether these markets develop will be up to the customer, refunds or not. No, calling gamers scummy or bigoted or entitled will not help. Getting angry at capitalism won’t help either. I don’t know what alternate system you want to set up, but if it’s goal is to force people to buy things they don’t want, I’m not sure many will be on board. If you can’t summon up enough trust or affection toward game buyers to convince them to surrender cash for your product, well, hobbyist game development is an old, beloved institution. Better people than you have fallen to the brutality of the free market. I feel some indie devs have this attitude: Our job is to get people to play the artistic games we think they should, instead of the fun stuff they tend to prefer. Gamers shouldn’t be allowed to fill up on cake. They should be forced to buy our broccoli. 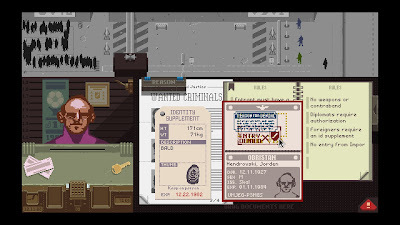 Consider one of the most discussed and successful games of the Great Indie Peak of 2013: Papers, Please! 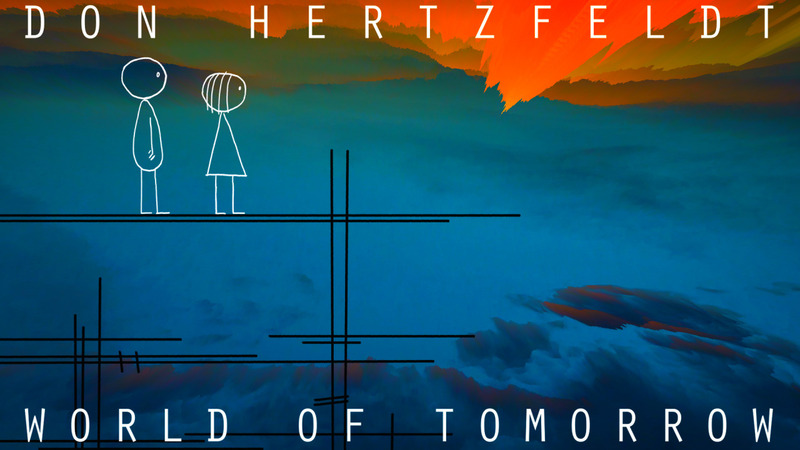 This is a game I loved, recommended, and wrote about. It combines story and gameplay in a truly unique and fascinating way. It’s cool beans. Papers, Please! takes about 5-6 hours for a playthrough, so it’s not too short for the 2 hour refund cutoff. To get a refund, players will have to give up on experiencing the whole story. So will they? I hope they don’t get refunds. 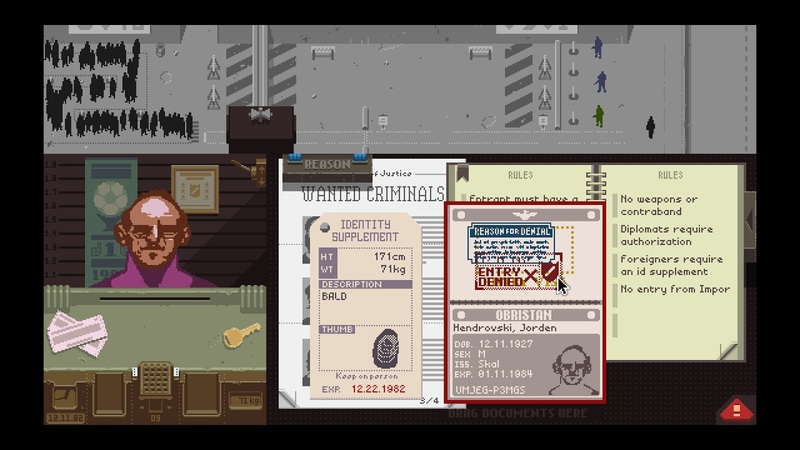 I hope Papers, Please! continues to make lots of money, so that more games like it are written. However, I don’t think most people want their limited video game relaxation time to be stressful and unpleasant. If someone buys this game and says, “This game is making me less happy, not more. I want my money back,” I don’t see how we can reasonably refuse. I love indie games, and I love obscure foreign art films. 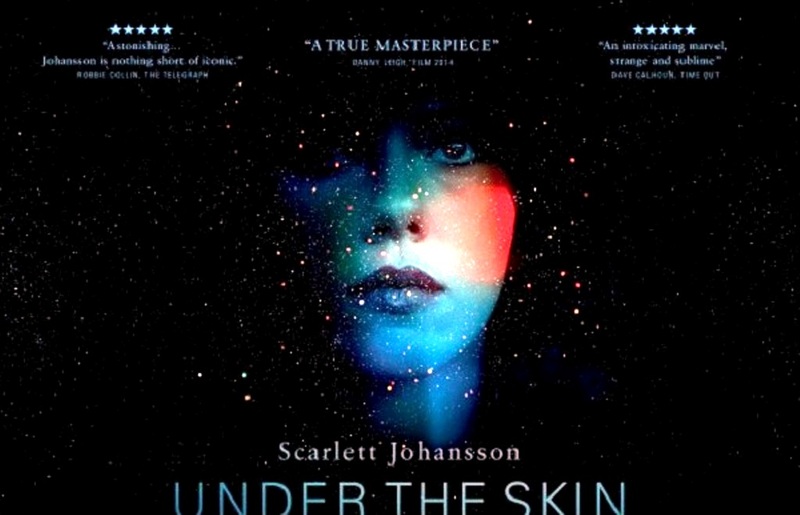 I really wish I could share underwatched classics like Mr. Turner or Under the Skin with you. I just can’t force you. Music, films, books, all have indie presses that sell obscure products for niche tastes. This is awesome. They are just smaller. They make less money. 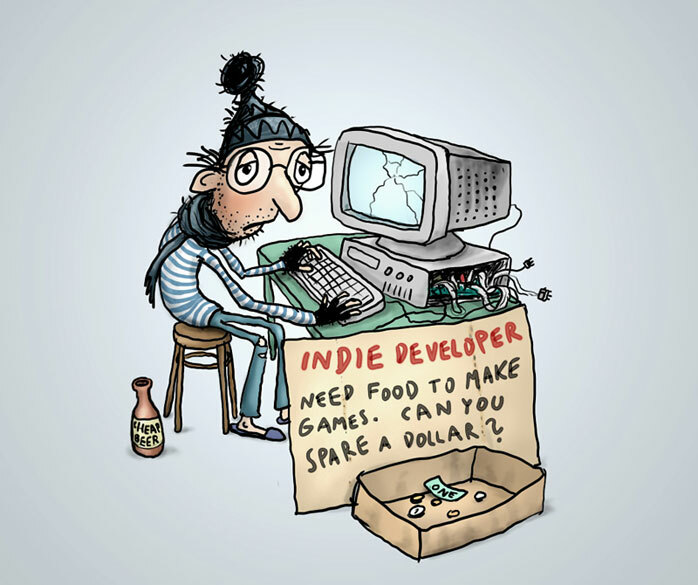 Someday, it might (will) be impossible to get rich writing artsy indie games. Following your dreams and making fulfilling work will have to be a large part of the reward. I’m in the same boat. I say all this as someone who has skin in this game too. I write super-low-budget, old-school, turn-based, text-heavy RPGs. My product is more niche than any of the games listed above. I know every new game I release might be the one where gamers finally tire of what I sell. It terrifies me, but I can take comfort in the way my fans want me to stay in business. They know they will be treated fairly when they buy my games, which makes them like me more. And that, in the end, is how refunds help me to stay in business. Refunds are right ethically, and they’re good business. Maybe I will be proven wrong, but I doubt it.